Colony 5-7 comprises Wortel and Merksplas Colony. Wortel was founded as the fifth colony, Merksplas as the seventh. 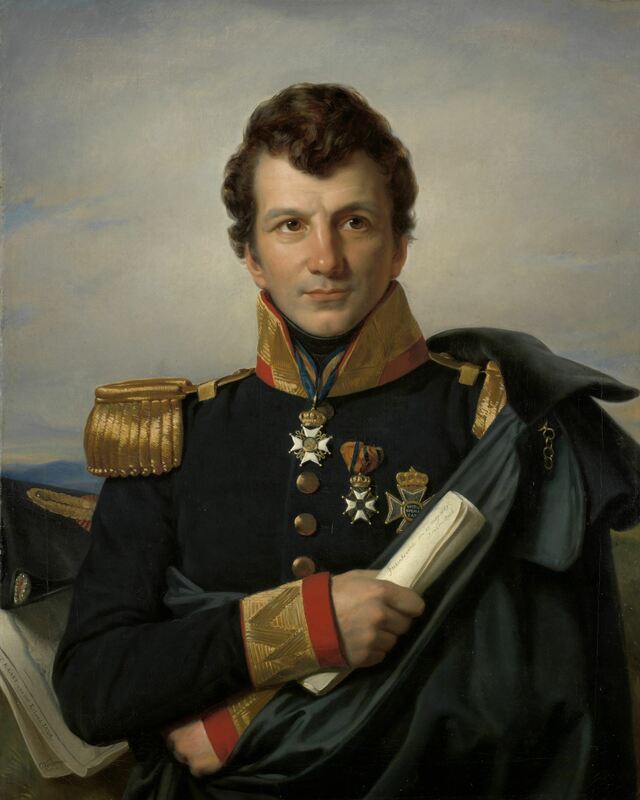 Both colonies form part of the Colonies of Benevolence, which were created at the beginning of the nineteenth century as an ambitious social experiment. Together, Wortel and Merksplas make up a special zone on the north side of the Province of Antwerp. The colonies are just a stone’s throw away from one another, but each has its own past and character. Poor townspeople were sent to this remote corner to live from agriculture and industry. 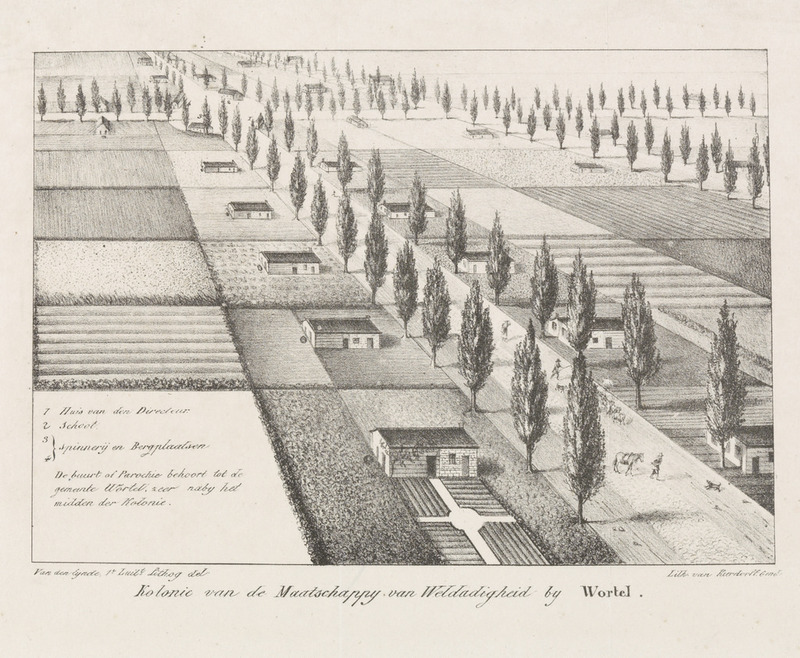 Nearly 1,000 hectares of inhospitable land in Hoogstraten and Merksplas were transformed by countless human hands into fertile farmland and forests lined with neat avenues and buildings. 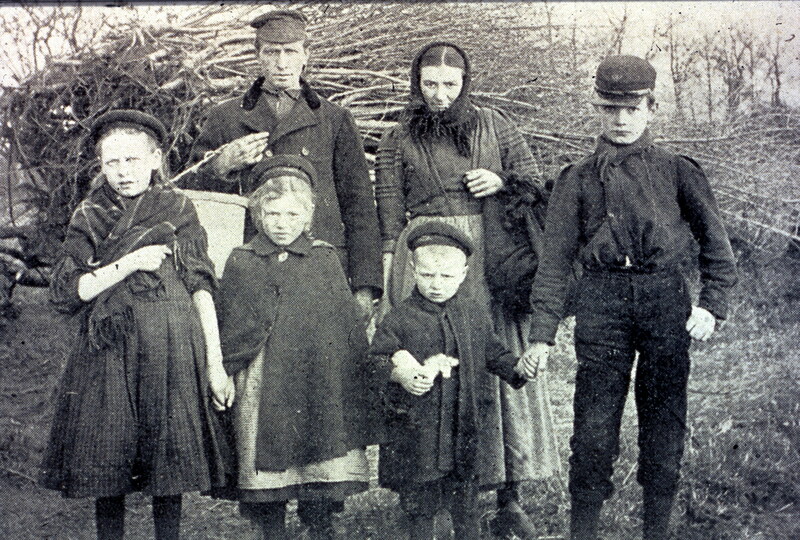 After Belgian independence, Wortel and Merksplas Colony became government institutions where vagrants and beggars were sent on a mandatory basis. They lived and worked there until 1993. Got the history bug? Read more about the story of the Colonies of Benevolence. Today, Colony 5-7 is an oasis of calm. Although the vagrants have gone, traces of the agricultural colonies are still quite visible in the landscape. Stroll along stately avenues, admire the monumental buildings and enjoy the beauty of nature. Throughout the year, a visit to Colony 5-7 is definitely worth the effort! At visitor centre Colony 5-7, we would be happy to tell you more about this special place.